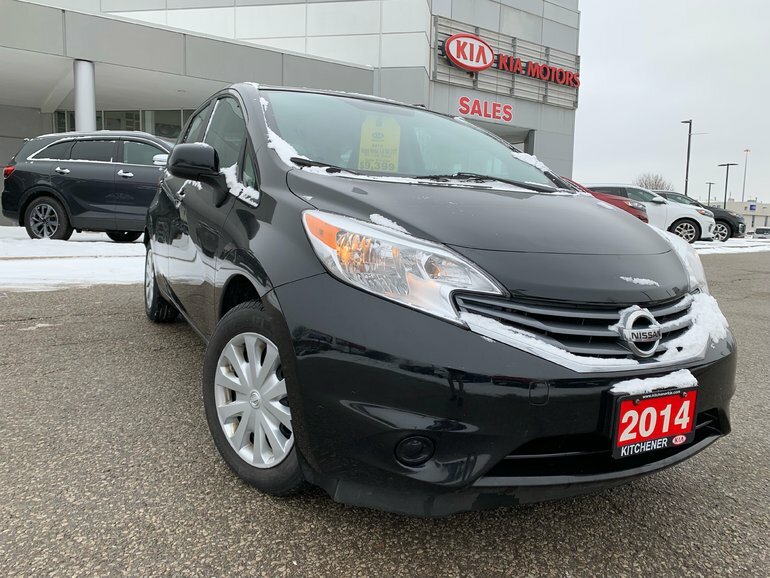 Nissan Versa hatchback with low Kilometers. This vehicle has rear back up camera and Bluetooth. Being sold certified and has been reconditioned with new Rear Brakes full fluid check and tire tread depth exceeding safety standards. 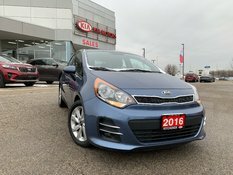 As with all our pre-owned vehicles, this unit will have a 135 point inspection performed using OEM parts only and is sold certified. 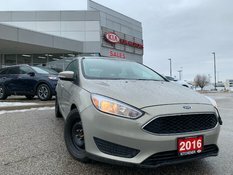 We are a full disclosure dealership and look forward to providing any information we have on this vehicle to its prospective buyer. 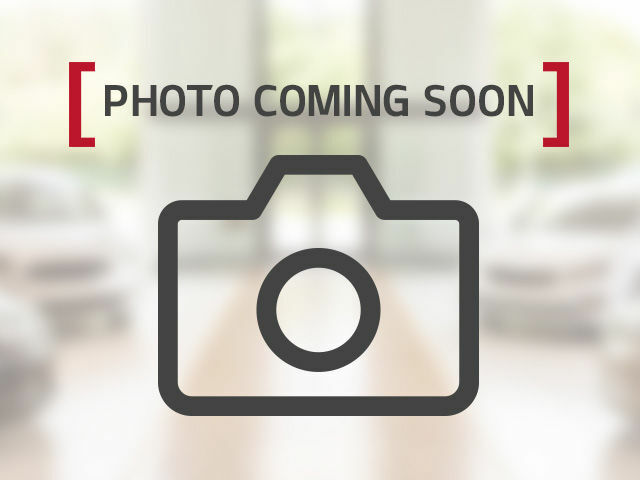 Interested by the 2014 Nissan Versa Note REAR-BACK UP CAMERA LOW MILEAGE ONE OWNER ?